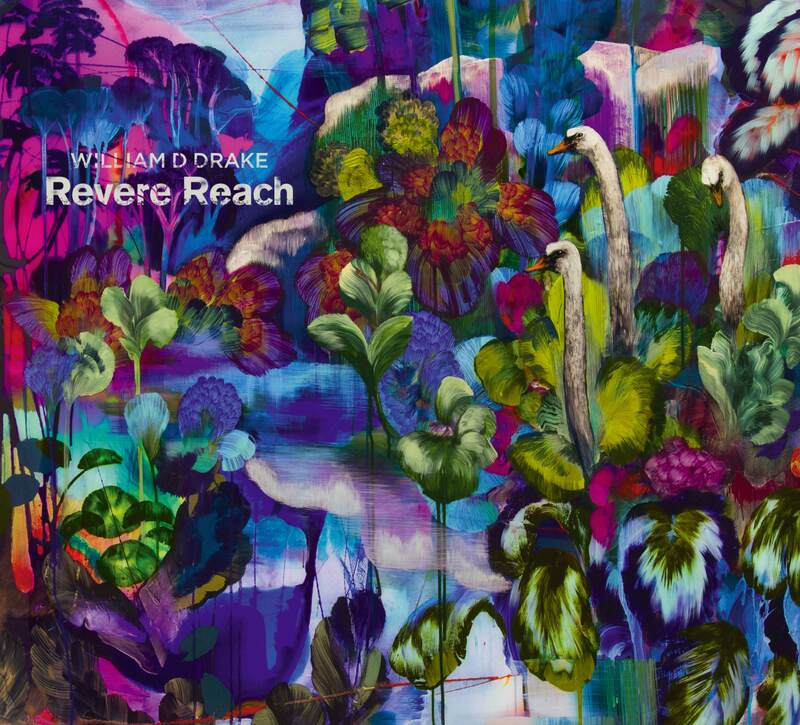 We couldn’t be happier than to confirm that Revere Reach is out now. You can buy CDs and vinyl LPs direct from us. For UK orders a CD is £12.00 including P&P; vinyl is £18.50 also including P&P and with the addition of a free CD promo while stocks last. Payments by paypal to ononist@onophonic.com. For international orders or multiple UK orders please email onoman@onophonic.com with your postal address. We will be back to you with an order total within 24 hours. For downloads please go to the official William D Drake bandcamp page. We thank you, as always, for your support and trust that you will enjoy, and in time treasure, this sumptuous album.